You're here » Home » Social Media Marketing » Got to Bounce? Got a great home page for your business’s web site? Well, it may not matter so much to your potential customers. While we’re the first to say that image is everything in web marketing, customers may never see that brilliant intro that graces your site’s home page. Why? Social media is one of the main culprits here, we’ll admit. And while Facebook, Twitter and blogs may be generating all kinds of hits for your site, search engine optimization (SEO) may prevent users from navigating your site exactly as you had imagined. Often, users who click links from search engines or social media sites are taken to an alternate page – a blog post, for example, or a product inquiry page. And if that page is boring, guess what? That user may never actually see your cool stuff. 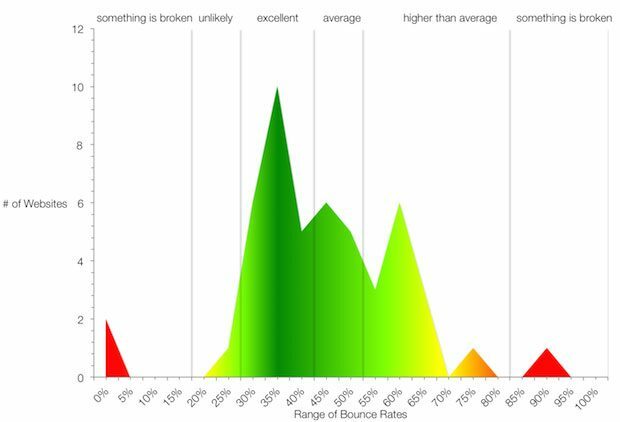 So it’s time to reduce your bounce rates, and we have a few ways to do it. First, look at every page of your site. Since a user might land on any page via a google search, ensure that each is informative and inviting. Confused users will quickly shut the browser right in your face. That goes for impatient users as well, so try to eliminate any pages that will give users the annoying “Loading. Please wait…” message. Because, guess what? They don’t. Try speeding up your site by using an image optimization plugin like Kraken, a caching plugin like W3 Total Cache, or maybe even consider switching hosts to one that manages a lot of the speed issues for you! If you’re targeting a specific audience, make sure the content on your page is relevant to that audience. 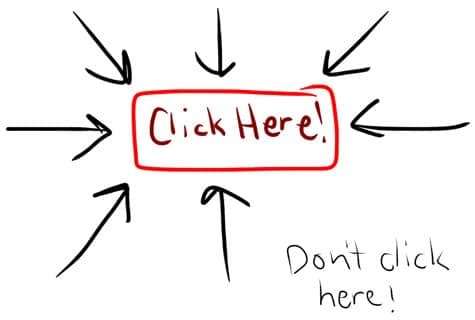 Users who click on your site and don’t find what they’re looking for won’t stick around for long. 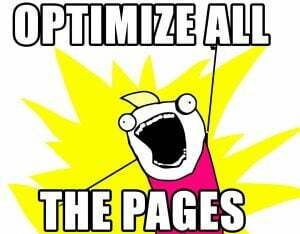 So stop hogging all the love, home pages. Save some genius for the rest of the (site’s) family. While we all like a killer website design, often your call-to-action needs to look just a little out of place. This will get people to notice it’s awkwardness and hopefully interact with it. Then once you have their attention, get them to interact with the site by giving them something of value. Hopefully even something that is redeemable right then, like an e-book for example. That way you’ve maintained their attention long enough to #breakthebounce. 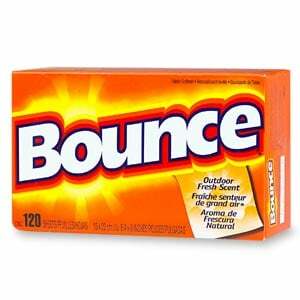 Ask ten SEOs what a good bounce rate is, and you’ll probably get ten different answers. Obviously the safe answer is “as low as possible”. But really, what is that number? The average bounce rate is typically around 50%. 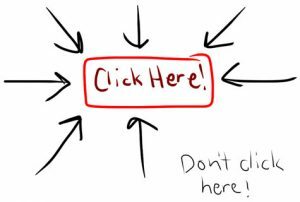 Meaning one out of every two people who visit your site click right back to the serps or previous site they were visiting. Bummer. If your bounce rate is below 50%, pat yourself on the back. You’re above average! You’ll see that taking into account a certain margin of error, no sites really have less than a 20% bounce rate. Anything close to that would be phenomenal. Okay, so all of the above tips are important for a lot of reasons, lowering your bounce rate being one of them. But here’s my problem with bounce rate. This is especially prevalent in the local business arena, but sometimes the searcher is coming to your site for one quick piece of information, like your phone number. So they googled something, clicked your result, picked up the phone and called your office. Then clicked back to Google to search for something else. Successful conversion? Definitely. Still a hit against your bounce rate? Yup. So while it’s something to strive to lower, sometimes it’s not worth fighting. Sometimes.